This Samsung SCH-M919 screen replacement is white. Please choose the right color before ordering. 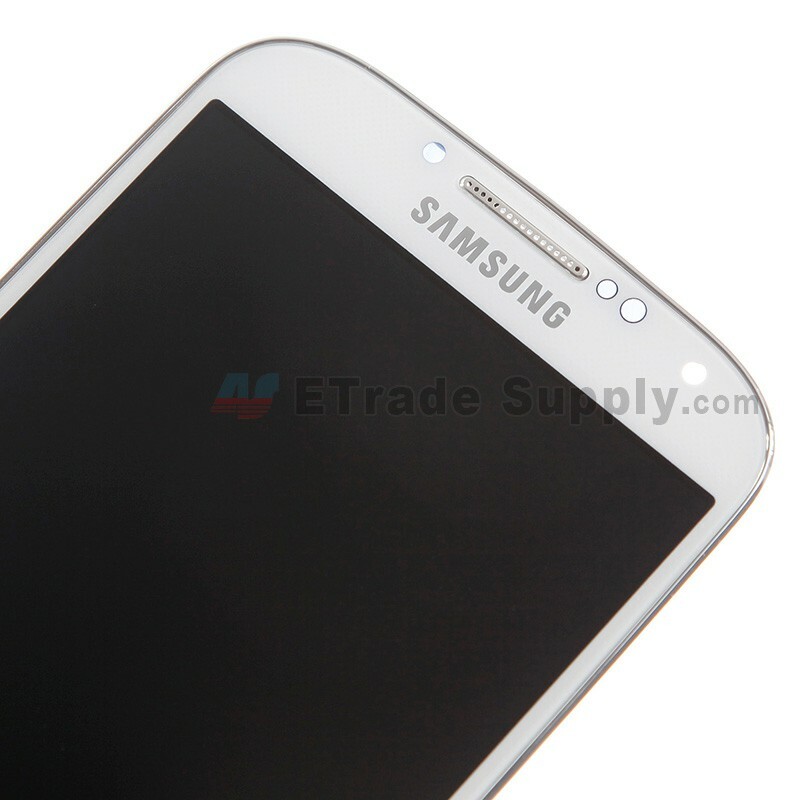 This Galaxy S4 SCH-M919 LCD assembly is branded with Samsung logo on the top. 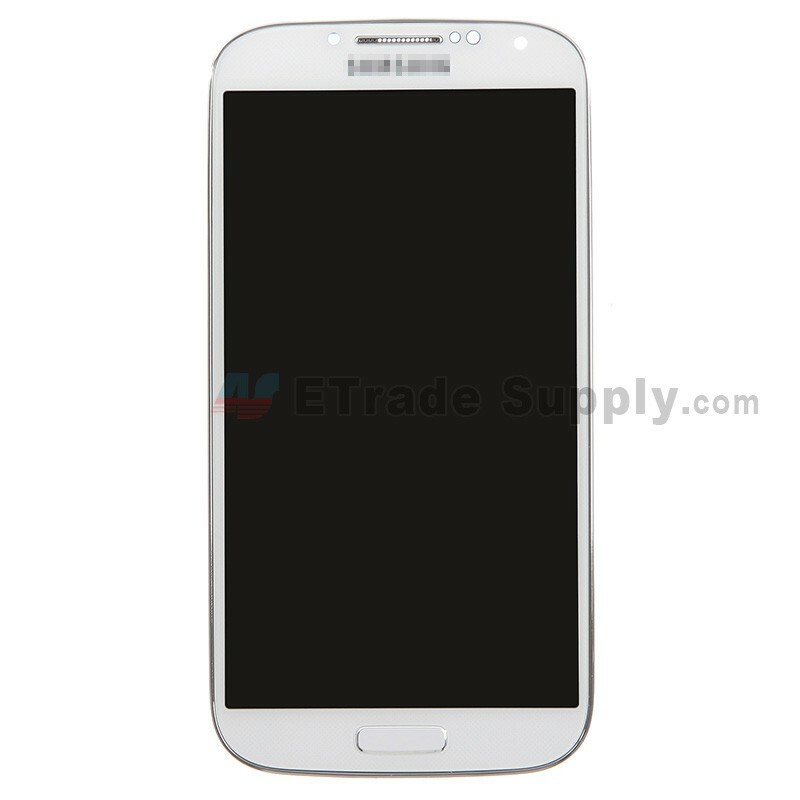 This Samsung Galaxy S4 SCH-M919 LCD screen and digitizer touch panel is refurbished production, which still functions as well as the 100% OEM manufactured. 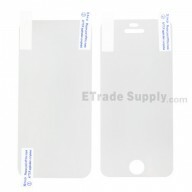 This replacement screen assembly is compatible with Samsung SGH-M919, Samsung SGH-I337. These parts are hermetically attached. Special tooling and skills are required for replacing this Samsung SCH-M919 LCD screen assembly. 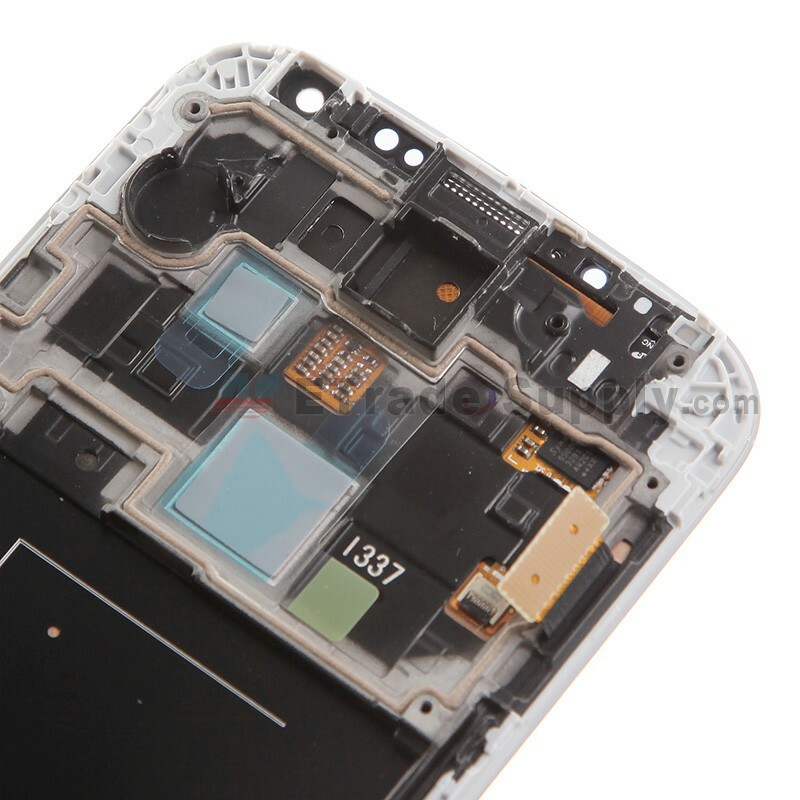 The flex cable of this Galaxy S4 SCH-M919 screen replacement is fragile and easily damaged. Please handle carefully during replacement. 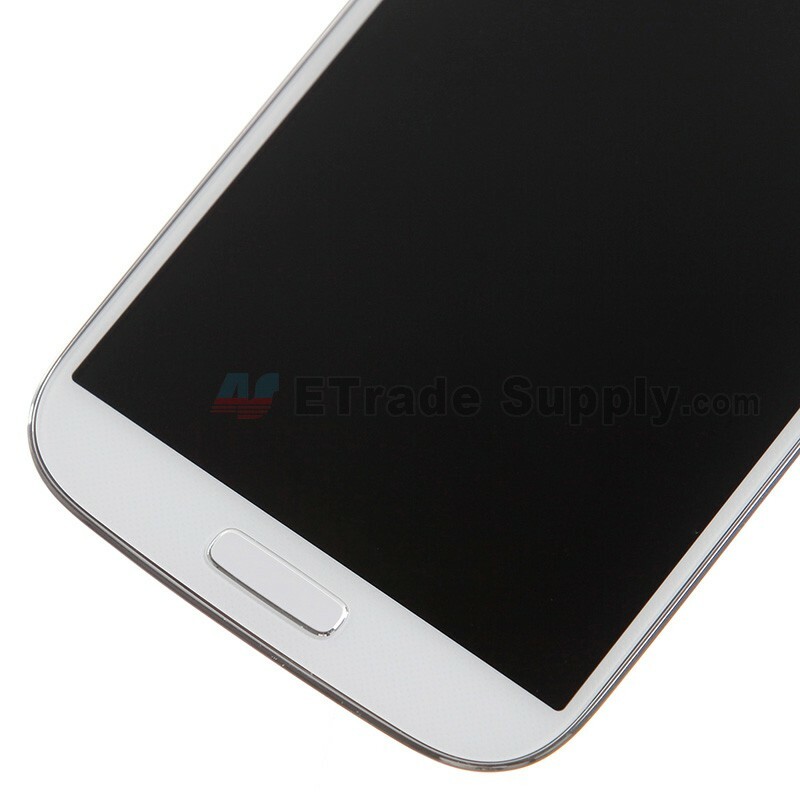 The installation of the Samsung Galaxy S4 SCH-M919 digitizer assembly should be done by a qualified person. ETS is not responsible for any damage caused during installation.